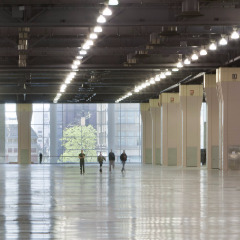 The expanded Pennsylvania Convention Center is one of the country’s premier meeting facilities. 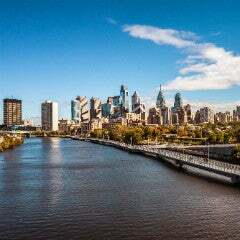 Located in the center of Philadelphia’s historic downtown, the facility offers more than 679,000-square feet of exhibit hall space with seven halls and 82 meeting rooms – plus the largest ballroom in the Northeast. 100 level with the 23,400 square-foot (2,174 square meter) Broad Street Atrium. 200 level meeting rooms, including the Historic Grand Hall, the former Reading Railroad Train Shed. 400 level with the new 55,408-square foot (5,148 square meter) Terrace Ballroom overlooking the soaring Broad Street Atrium. To view interactive floor plans, click here. 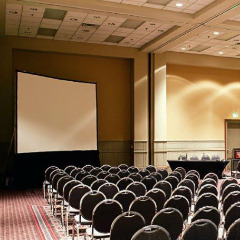 The Pennsylvania Convention Center offers 82 meeting rooms in addition to seven exhibit halls.